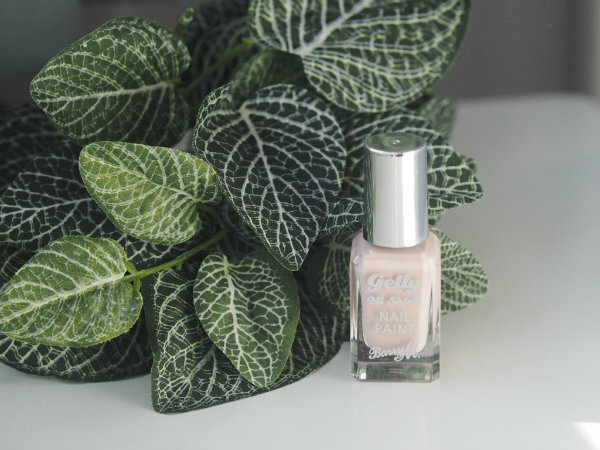 This month I took a trip to Boots for a bit of a makeup restock and also picked up this beautiful shade by Barry M. I'm a big fan of their gelly polishes as I think that they last a really long time and apply really well. Pink Lemonade goes with everything and I've been wearing it all the time. Earlier this month, I took a trip with a group of friends to Center Parcs in Suffolk. We go every year and spend most of our time either in the pool or eating! We attempt to try something new every year and this time was pottery painting which was lots of fun. I posted the recipe to this a couple of weeks ago (check it out here) and I got some really nice feedback. My favourite thing about this recipe is how you don't have to fry anything but you still end up getting the same crispy and fluffy taste. I can't resist a thriller and this one was no different. Usually they are fast paces but I really liked how this one was slower and really focused on the main character with lots of detail and flashbacks. I'd recommend this if you want to curl up on a Sunday and get lost in a book. 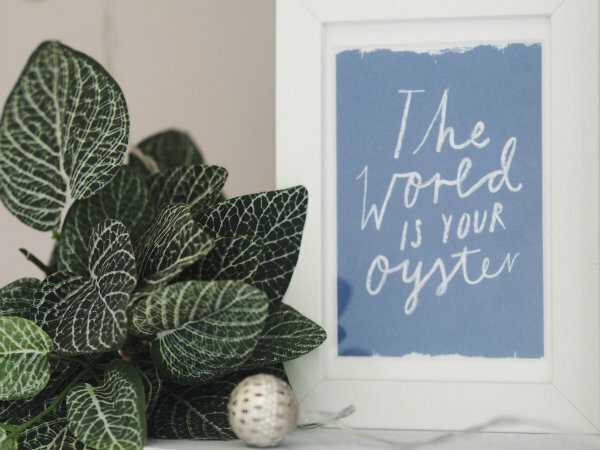 Cool favorites! The pictures are amazing! those chips look sooo yum! :) love the nail shade too. Wooohh that no bake fries taste good. I am a fries lover so this is a yesss for me. The no bake fries looks so delish! I love that you go to center parcs every year! I love it there especially around autumn time! The recipe you shared is so yummy, I haven't tried it yet but I will! 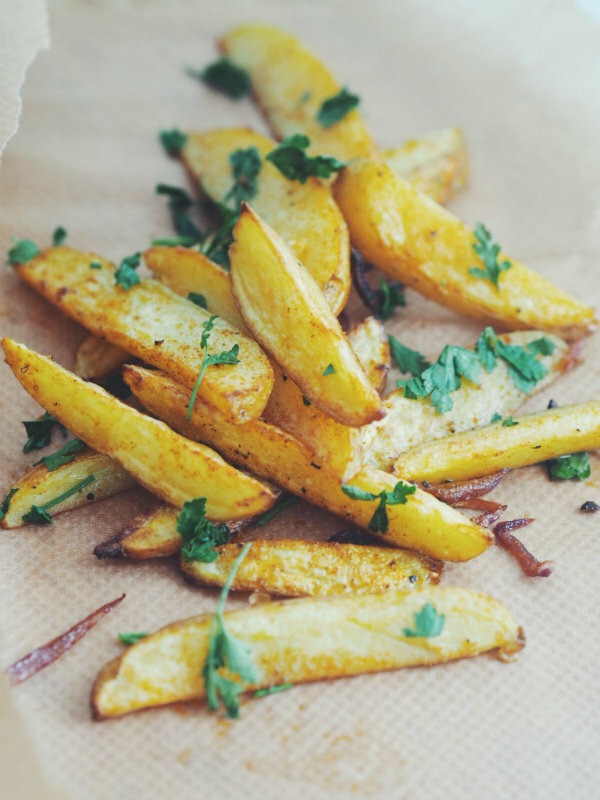 I seriously need to make those fries...they look amazing! 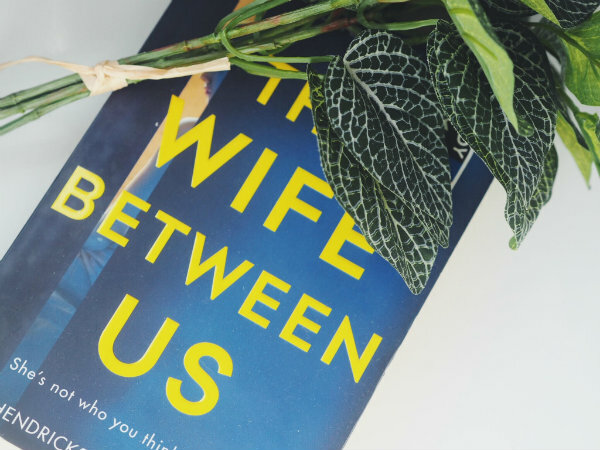 Also I liked reading The Wife Between Us too...it definitely was an entertaining read! Those not no fry fries look delish! !